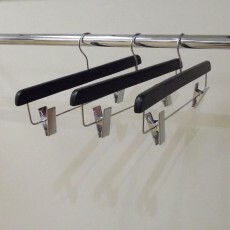 When it comes to running a clothing business you will know that presentation is everything. 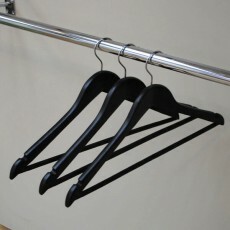 A chic shirt, dress, pair of pants or suit can be presented in numerous ways. 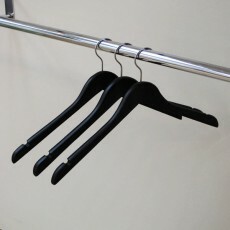 With that said, the tool we use to hang garments can easily slip our mind. 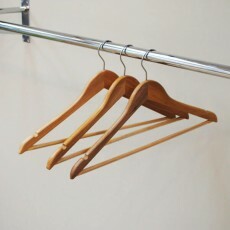 It is important to remember that the wrong hanger can make the finest clothes look like a bargain store castaway. 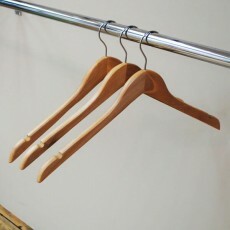 To make sure that you have the right type of hanger for your clothes, you need to think about the material that it is made from. 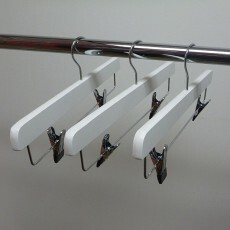 Our wooden hangers are available to purchase as part of a pack or individually. 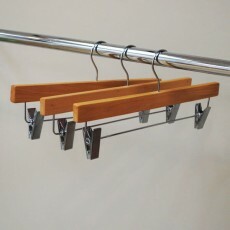 Our range of wooden hangers that have proven to be suitable for all clothing includes trouser coat hangers, wooden clip hangers, suit hangers and jacket hangers. 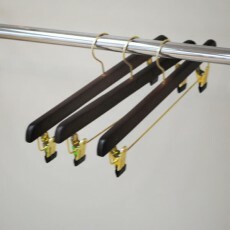 Our wooden coat hangers are available in six different styles and five different finishes including white and black and can add a vintage touch to your space. 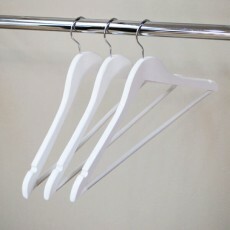 They are also available in adult and children's sizes. 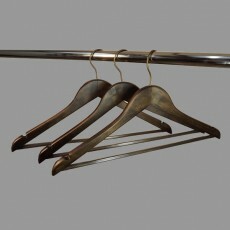 Shopfittings Manchester can proudly say that we have been in the shop fittings business for over a hundred years. 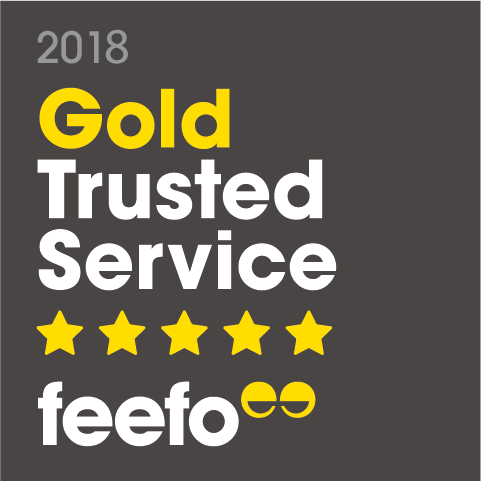 Our continued success falls down to sourcing the finest materials from around the world to we offer our customers the best products at the most competitive prices. 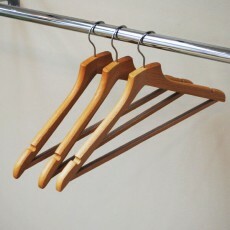 Order your hangers online or visit our showroom. 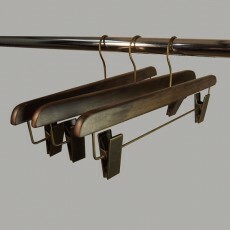 If you have a question regarding any of our products then please do not hesitate to contact us and we will try to assist you as soon as possible.